The NSW Government’s claims of “More Trains, More Services” and the introduction of the 2017 timetable has been exposed to be a cover-up for less direct trains and slower services for many areas across Sydney. Following a protracted investigation and a number of Freedom of Information requests, we are now able to present a map of the stations that have increased travel times since November 2017. The replacement of express services from Lidcombe, Auburn, Clyde, Granville, Harris Park with slow all stations services has led to an increase in travel times. The changes to train services for Campbelltown has had an adverse affect on the majority of stations along the T8 Airport and South Line, with increased travel times. Granville, Padstow, Lidcombe commuters also lodged the most complaints regarding increased travel times as a result of the 2017 timetable. 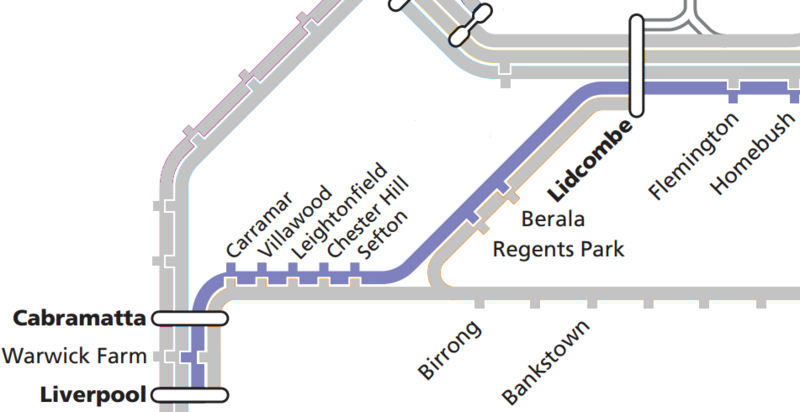 Increased travel times for T3 Bankstown Line stations such as Punchbowl, Wiley Park and Belmore also raises suspicions that the NSW Government is deliberately slowing down heavy rail trains ahead of the construction of the Sydney Metro Southwest, in an attempt to promote the “reduced travel times” of the Metro. Similar suspicions can be raised about increased travel times on the T1 Richmond Line with the Sydney Metro Northwest set to open in May. Questions also need to be raised about why the Carlingford Line is slowing down when it continues as a shuttle service from Clyde – does it have anything to do with the need to exaggerate improvements of the Parramatta Light Rail project? The increased travel times for greater Western Sydney suburbs such as Emu Plains, Penrith, Kingswood comes as a significant amount of M4 Toll revenue has been found to be generated from this region. 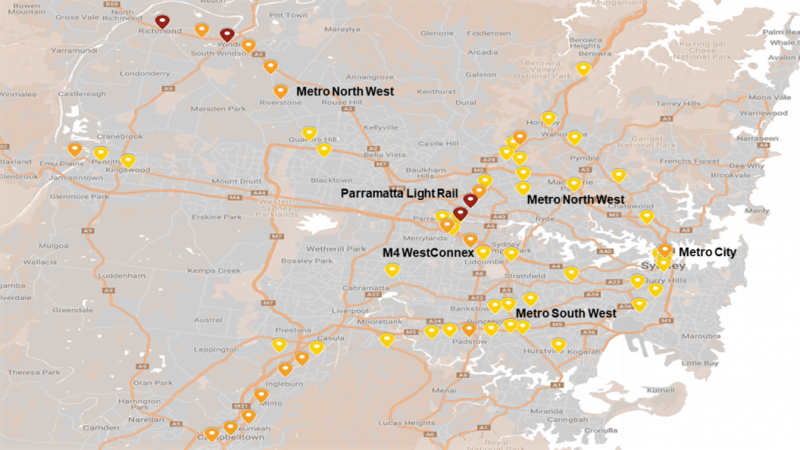 Below is the full map revealing the impact of the NSW Government’s changes to Sydney Trains timetable since 2013. Click on for explanation/legend and to show/hide various layers. This map has been produced using data obtained from Transport for NSW under Freedom of Information. 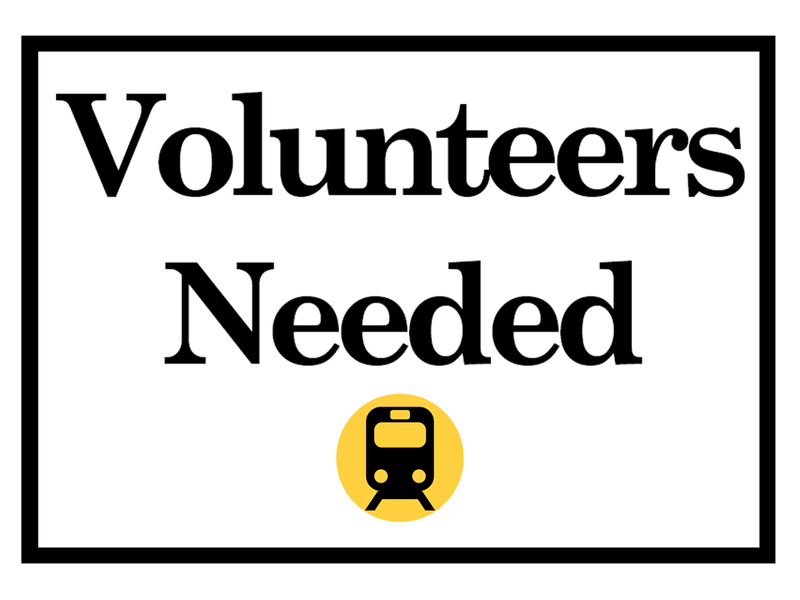 Please consider donating to help our community campaign to improve public transport.